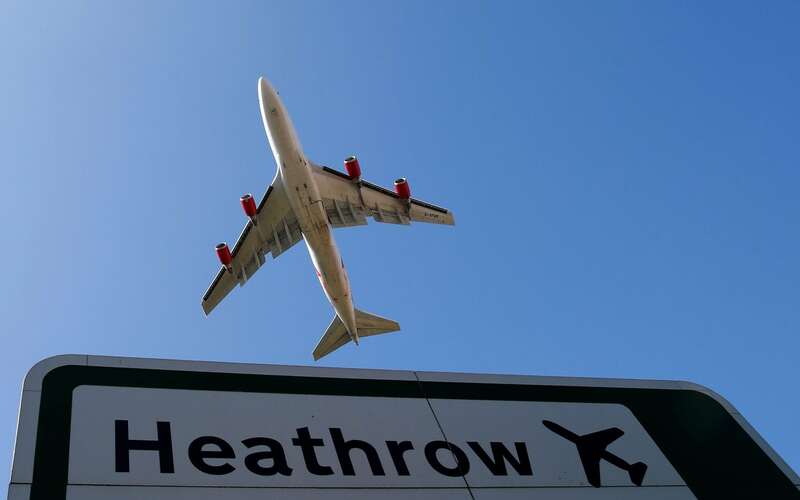 A Heathrow Airport worker has died after an accident which meant hundreds of passengers were evacuated from planes on the tarmac. Emergency teams have been rushed to the scene after the incident which happened around 6am at Terminal 5. Hundreds of people have been stuck on their planes, and many have complained of confusion and delays. 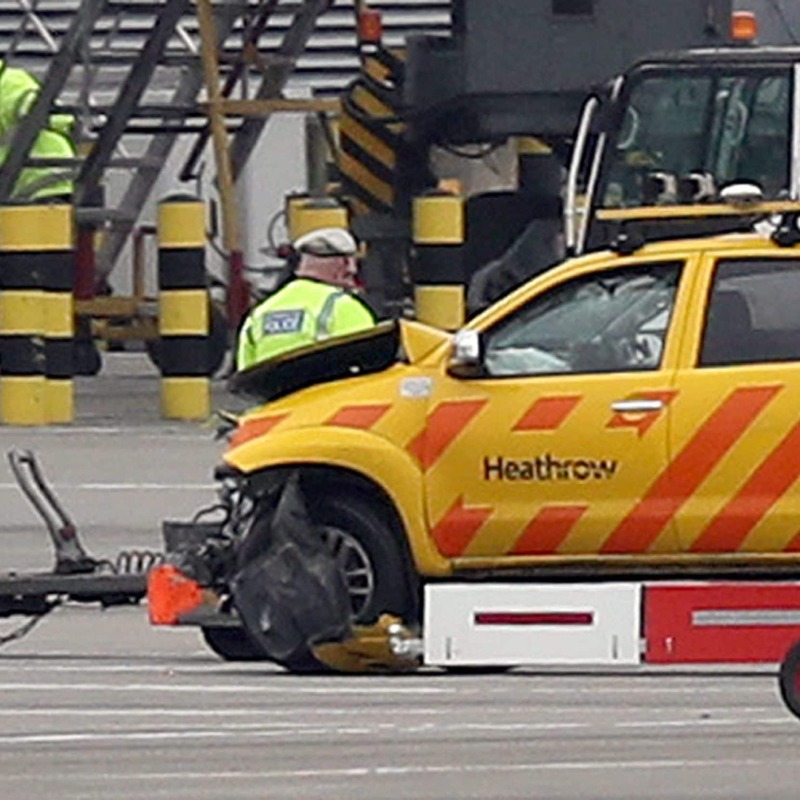 There was a crash between two vehicles on the airfield, injuring two members of staff. One man, in his 40s, was taken to a West London hospital and later died. 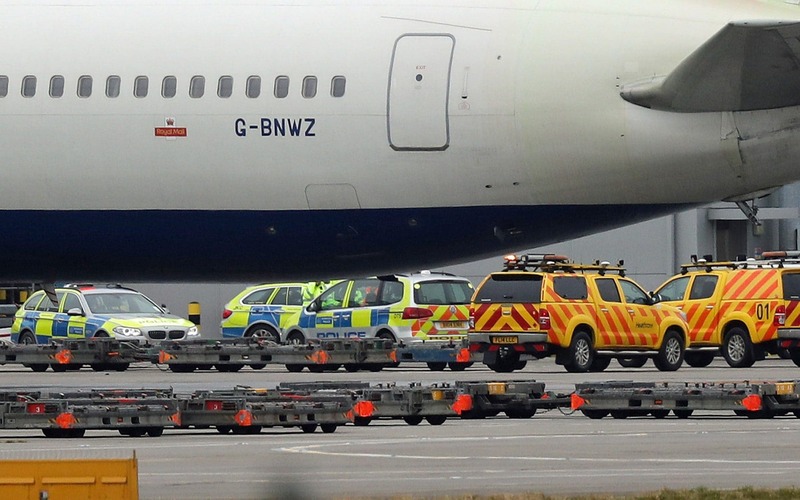 In a statement, Scotland Yard said: “Police were called at 6.06am on Wednesday, February 14, following a collision between two airport vehicles on the taxiway at Heathrow Airport. Officers attended with London Ambulance Service colleagues. One male is believed to have sustained a broken shoulder; his injuries are not life-threatening or life-changing. Another male, aged in his 40s, was taken to a west London hospital with serious injuries. He has since died. Officers have informed next of kin. We await formal identification. The Health and Safety Executive has been informed. Officers from the Met’s Serious Collision Investigation Unit are investigating. This entry was posted in Documentation and tagged Heathrow, UK. Bookmark the permalink.